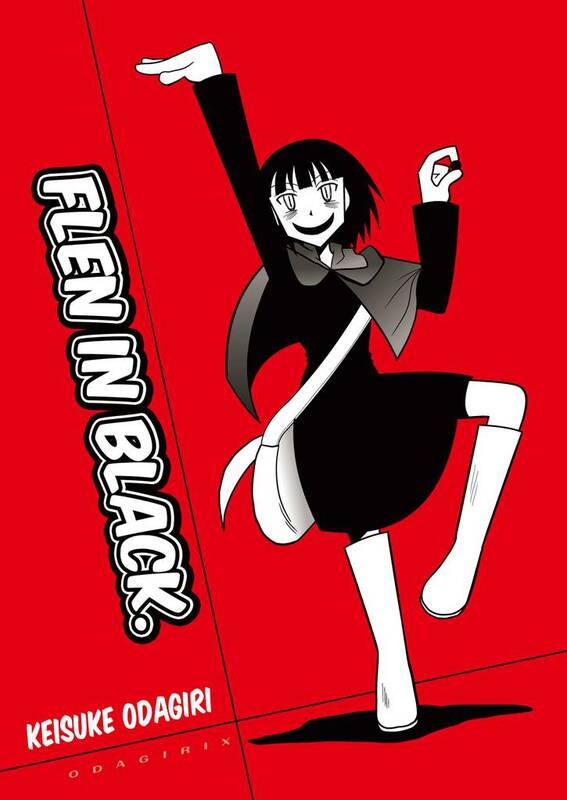 Flen In Black(Keisuke Odagiri) Review｜MANGA.CLUB｜Read Free Official Manga Online! This was a longer one-shot than the rest I've read thus far... And oh boy is it so much better than when I've read thus far as well! My standards for rating are gonna go higher from this lol. This was really good! This was quite a quirky manga that didnt end how i would expect it to just was great as it surprised me. I was able to engage with the characters positively from their dynamic personalities. Wow! This was awesome! I was not expecting the twist at all. This one shot tells a complete story, but I sure would love to see more of Flen's journey. This story took me by surprise. It had some twists that I didn't expect. The artwork is simplistic, yet effective in displaying the characters' expressions. The pacing of the story was just right for me. It wasn't too fast or too slow. I recommend this manga.